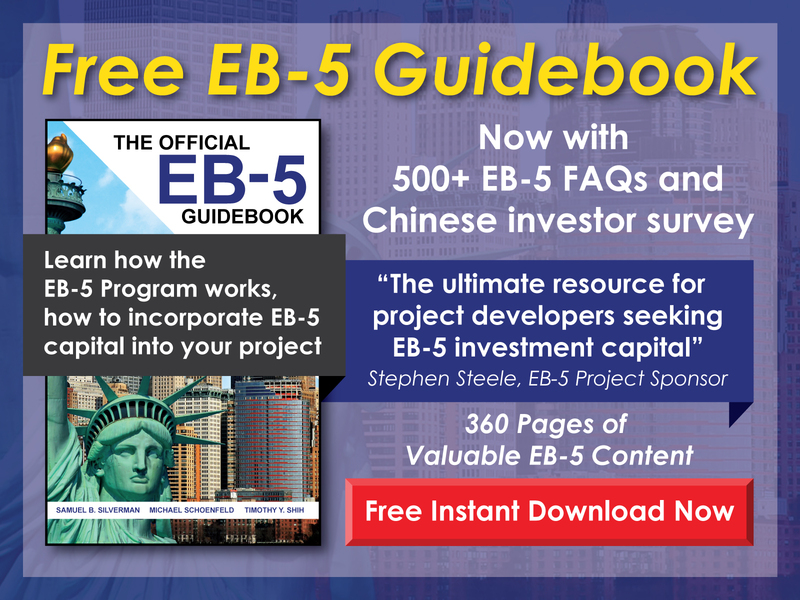 Free EB-5 Evaluation What passive investments qualify for the EB-5 Program? By nature of the program, passive investments—such as stock ownership—aren’t allowed. 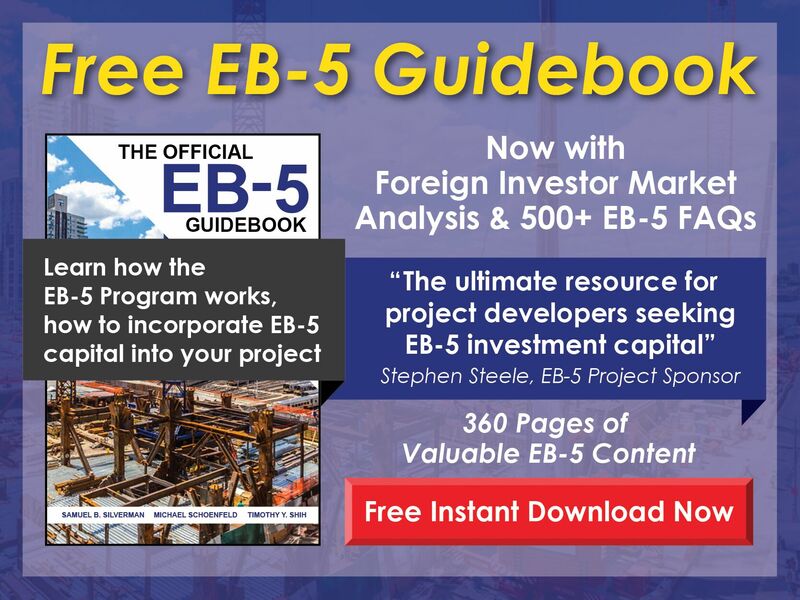 That isn’t to say that all EB-5 projects are high maintenance for investors. On the contrary, the requirement is either day-to-day management of the business or a role in policy formation and decision making. As a result, most projects sponsored by regional centers are structured as limited partnerships, and so each investor has the role of limited partner, which generally requires minimal involvement in the daily management of the business.